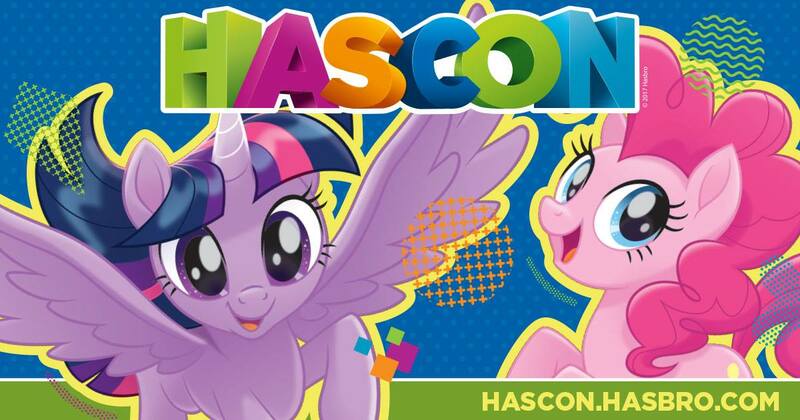 Hasbro, Inc. (NASDAQ:HAS), a global play and entertainment company, unveiled additional programming details and VIP ticket packages for the first-ever HASCON FANmily event. 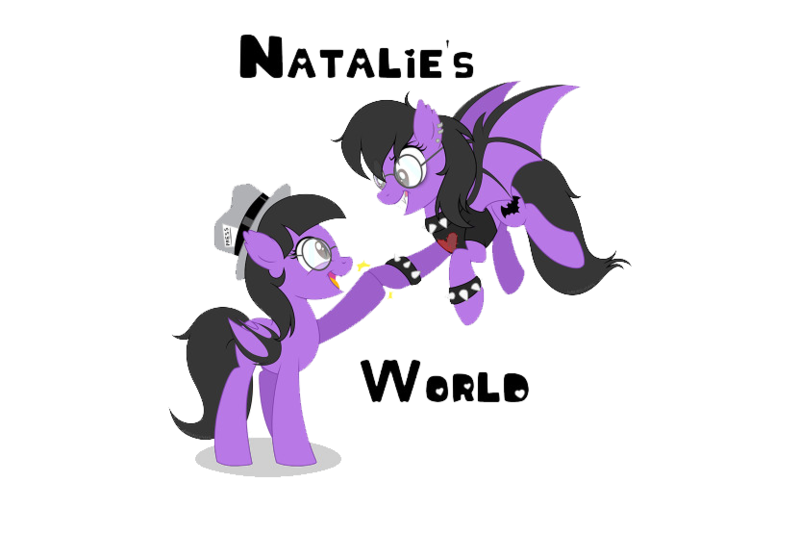 Happening September 8 – 10, 2017 at the Rhode Island Convention Center and Dunkin’ Donuts Center in Providence, Rhode Island, HASCON will bring Hasbro’s most iconic brands to life. 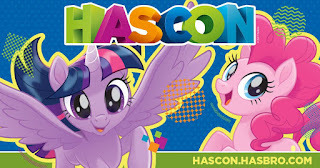 To purchase General Admission and VIP tickets, view complete package details and stay up to date on all the latest information on HASCON 2017, please visit http://hascon.hasbro.com.